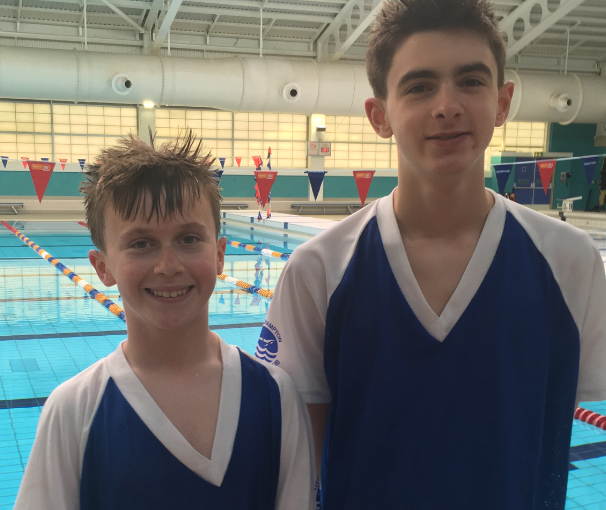 Marcus and Joe both attended the Special Olympic National Swimming Competition in Leeds on Saturday 20th May which is on the competition pathway to the Special Olympics GB later this year. Marcus swam a blistering 10 second PB in the 100 Individual Medley taking Gold! More PBs also come in the 50 and 100 breaststroke races. Joe also took home a haul of Gold medals in the 50m Backstroke, 25m Freestyle and 50m Breaststroke! Both boys did amazingly well and it was great to hear of them taking the Littlehampton name to pools so far away from home!